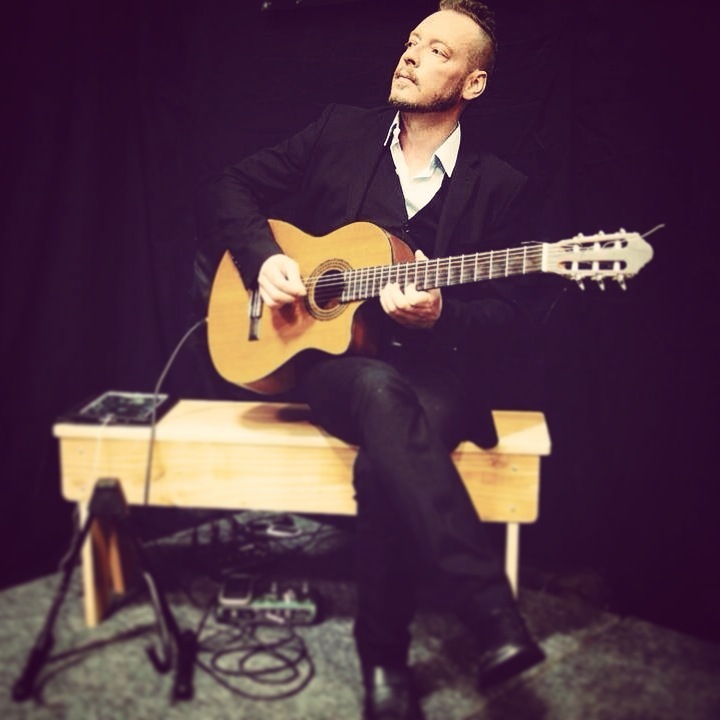 Dr Sanchez has worked the spectrum of live guitar performances as a soloist and with other musicians for large corporate functions such as the Gold Coast Indy, The Americas Cup and most recently was invited to play in Borneo by the Malaysian Government. One of the few full time professional performers of Spanish and South American music in New Zealand, Dr Sanchez has developed his improvisational skill in instrumental guitar into an exciting occupation - averaging around 260 performances a year. 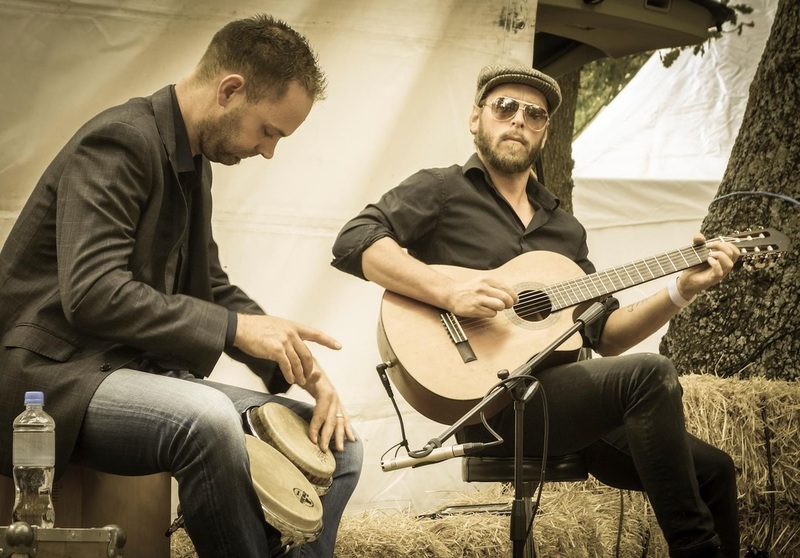 Dr Sanchez plays a mixture of traditional Mediterranean and South American songs, from artists such as Paco de Lucia, Armik, Ottmar Liebert and Santana... right through to original tracks that lean more toward progressive beats fused with nylon string guitar, all improvised and dynamic. Dr Sanchez embraces the sounds of Latin Guitar in both the traditional and new flamenco manner. More recently Dr Sanchez has teamed up with Senor Oscar Leal, an amazing Spanish vocalist and a professional musician in his native Chile. Dr Sanchez is currently based in New Zealand and plays many weekly residencies and also tours extensively during summer around the country playing festivals, weddings and corporate events.